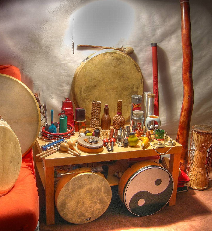 I recorded many albums during my career with various of my bands and projects. Here you find a selection of albums that are still available. "Rishi & Harshil - Forget your Limitations" and "Shaman's Return" are available on CD and as digital downloads on CD-Baby.com iTunes.com and various other digital download portals. 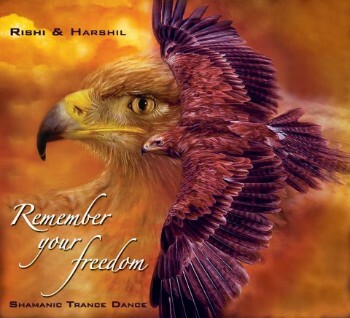 - Rishi & Harshil - Remember Your Freedom - NEW!